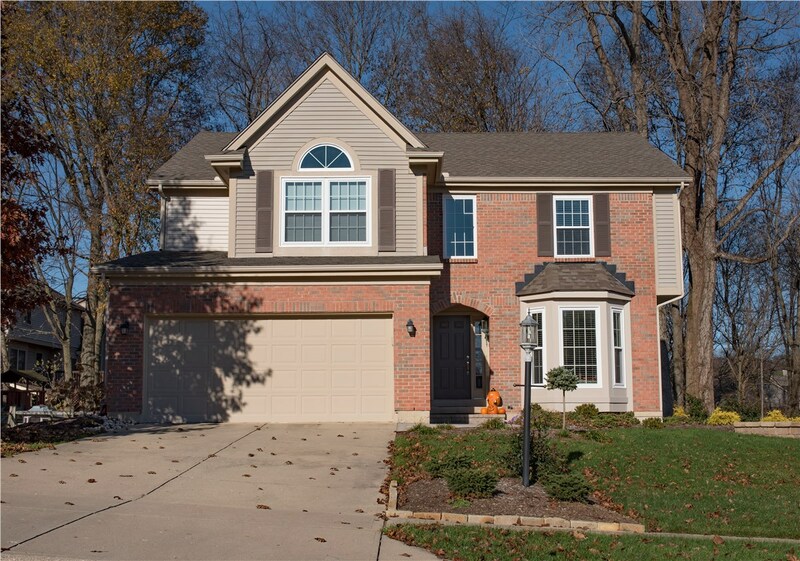 Featuring three window panes customized to your home's aesthetic, bay windows are a beautiful and functional style. 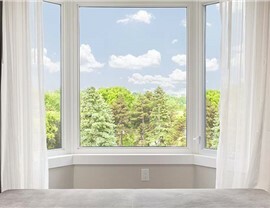 Whether you’re creating a viewing area that welcomes an abundance of light into your home, or you’re hoping to craft a sunlit reading nook for the book worm in your family, a bay window from Statewide Remodeling might be the answer. 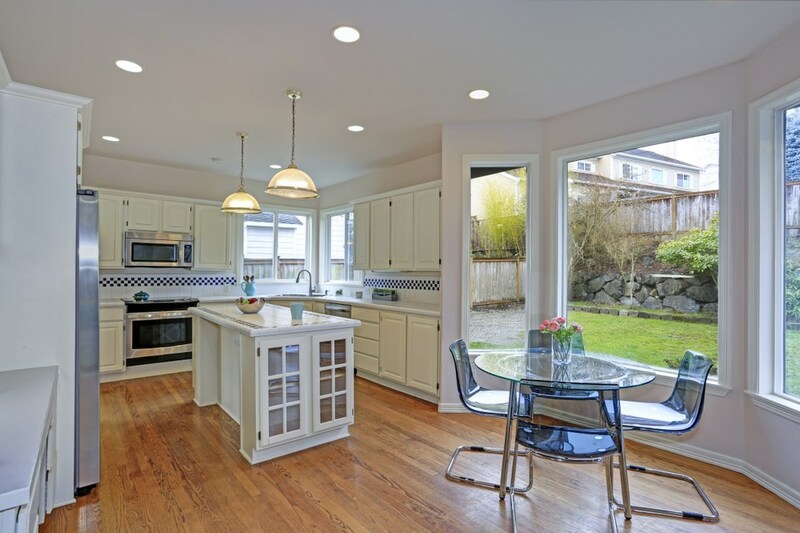 Our remodeling experts proudly offer Texas bay windows of the highest quality that can be customized to fit your exact style preferences and tastes. Whether you love the look of elegant decorative glass or need the perfect vinyl frame finish to match your home, you can depend on our design consultants to create the bay window replacement you’ve always wanted. 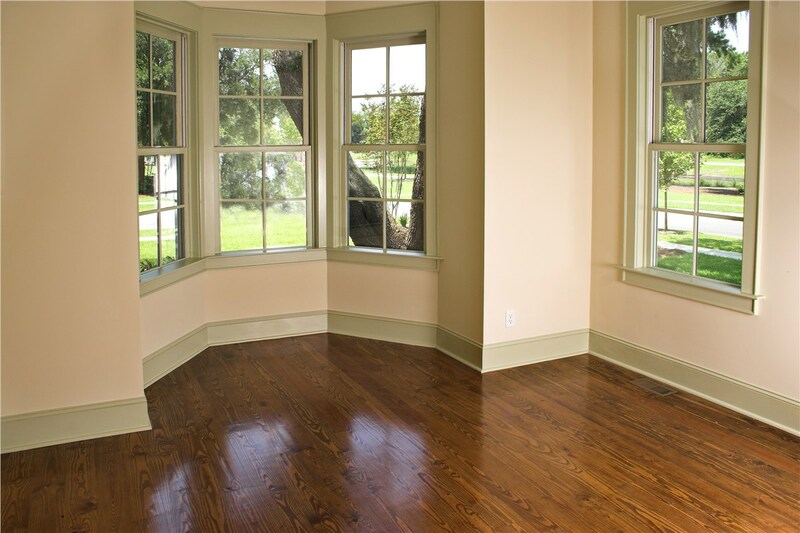 For a bay window in Texas that perfectly complements your home, depend on Statewide Remodeling for expert services that go above and beyond your needs. 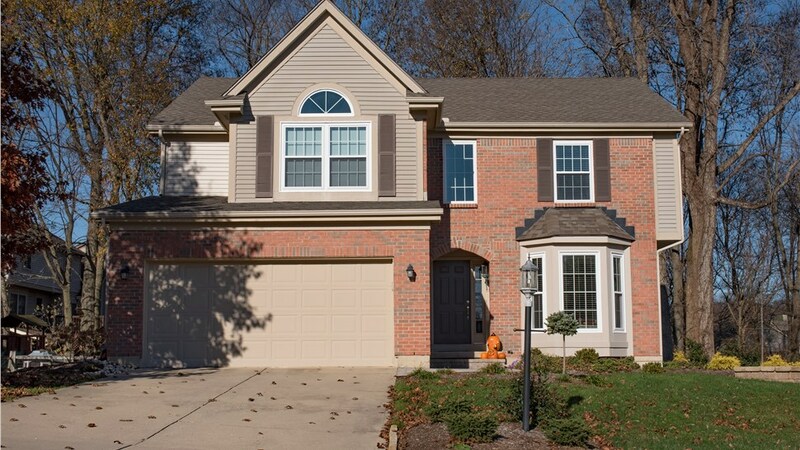 We will precisely measure your window space and create a flawlessly sized bay window that will enhance both the inside and outside of your home. 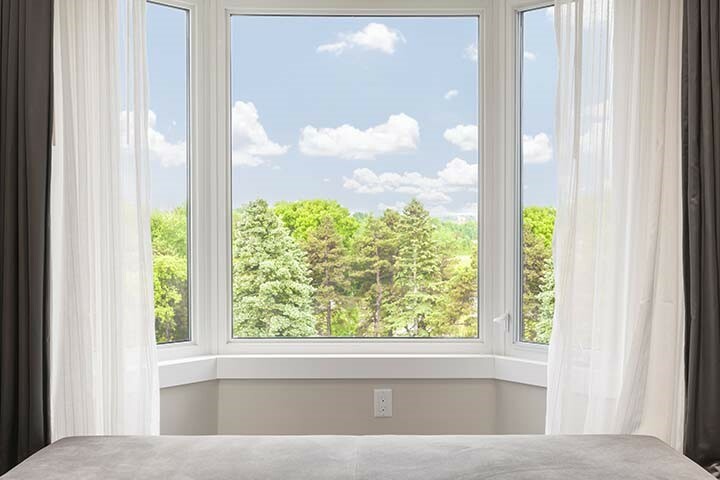 Rest assured that our award-winning Texas bay window installation services will create a flawless and seamless seal that guarantees maximum energy and thermal efficiency. 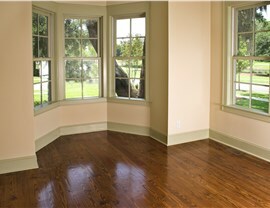 Ready to Arrange a Consultation for the Installation of Bay Windows in Texas? 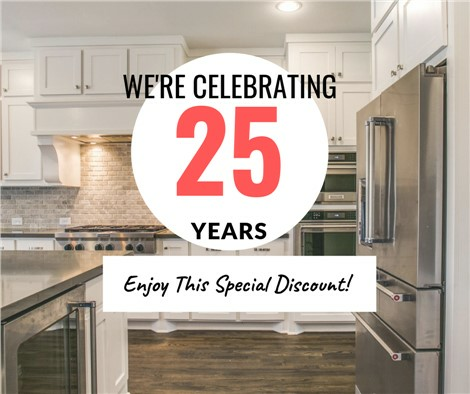 When you work with Statewide Remodeling, you’re working with much more than remodelers who understand how to work within your needs and budget. 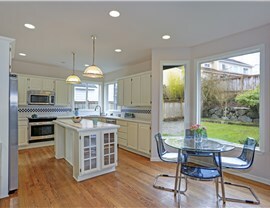 You’re working with experts who can create window products made of only the highest-quality materials in the industry. Whether you’re a homeowner in Dallas, San Antonio, Austin, Houston, or the surrounding areas, you can depend on our professionals to perform the cutting-edge services you need. Call us today to get started, or fill out our online form to request your free in-home design consultation with an expert and your custom estimate.